Paris and Boston, January 6, 2016 – FINALCAD today announced that it has been selected to receive the award for Top Performing CCS® Sales Process (International) from CustomerCentric Selling® (CCS®), as part of the company’s annual CCS® Customer Showcase Awards. The award program recognizes some of the most outstanding sales performances from customers across several industries. 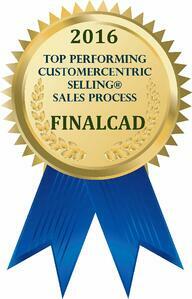 FINALCAD has been achieving remarkable sales success since using the CustomerCentric Selling® methodology. Gildas Leroy, VP Sales of FINALCAD . CustomerCentric Selling® (CCS®) specializes in world-class sales training. 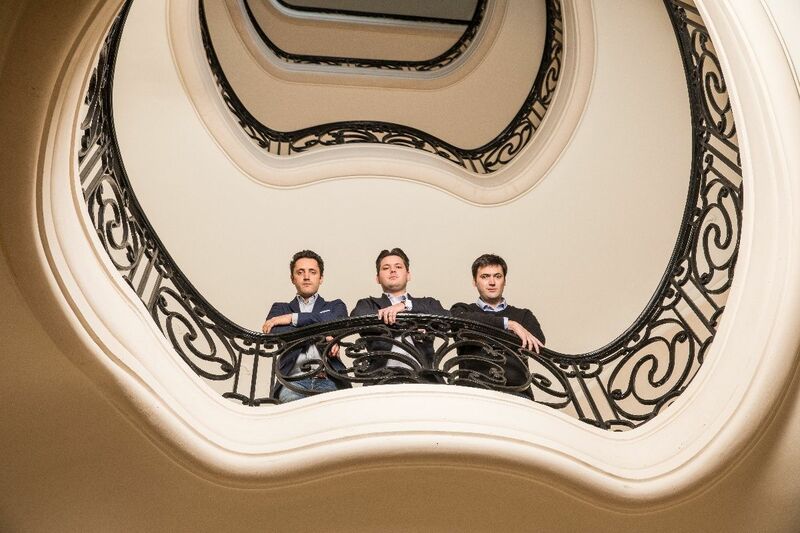 Providing a proven methodology for predictably improving revenue growth and sales performance has been key to the company's success since its founding in 2002. 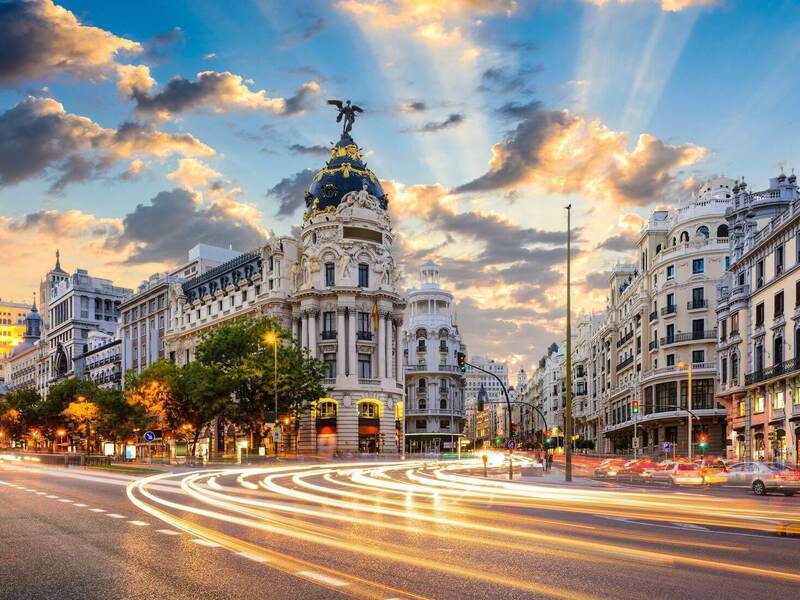 CCS® is based in Boston, with offices in Atlanta and Denver, and more than 50 certified business partners and consultants worldwide. TrainingIndustry.com has named CCS® as a Top Sales Training Company for every year since 2009. For more information, please visit www.CustomerCentric.com.